Feeling sad? Stressed out by life, work or both? Looking for inspiration? Well that is what Happy Being is for. Created by Nsmiles, this is a self improvement app that can be customized to meet your needs. If at anytime you feel down, this app can give you a lift and put a smile on your face. After you download and launch the app, it will ask some questions like your age, employment status and the like. The answers you give determines the input Happy Being can give you, so be honest with your answers. 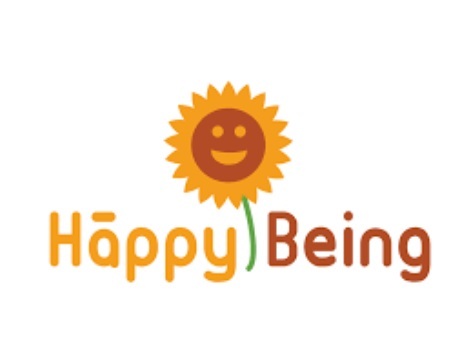 Once you have answered the questions, Happy Being is good to go. The My Coach is your homepage and it has some exercises to keep you going. There is also a journal where you can write your thoughts, a real nice touch as writing can be a therapeutic experience. The exercises will depend on your answers to the questions, but usually they include a happiness log with daily prompts. Guided meditations are also provided to alleviate stress. In addition to the mediation there are plenty of affirmations, activities, prompts and so on. All of them are designed to boost self confidence and make you feel more positive. There is a self assessment test that determine your resilience, mindfulness and stress level. The test takes only a few minutes to complete, and it provides good insights into your emotional and mental well being. As long as you answer the questions honestly it will give you food for thought. If you need a bit of me pick up and inspiration, Happy Being will do great.